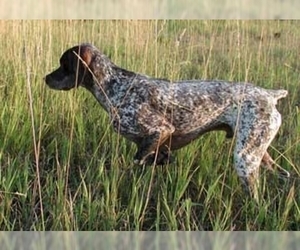 Overview: The Irish Red and White Setter was originally bred for hunting. It is often kept as a pet. 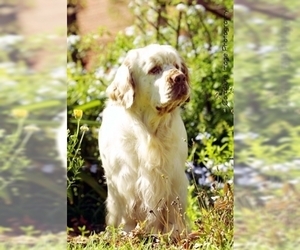 Character: The Irish Red and White Setter is loving, confident and even tempered. 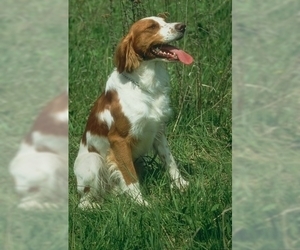 Temperament: The Irish Red and White Setter gets along well with children and other pets. 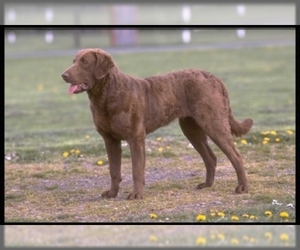 Care: The long coat needs frequent brushing to avoid matting. 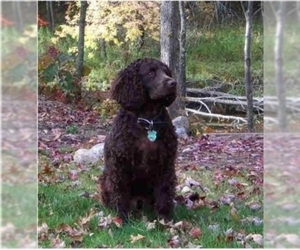 Training: The Irish Red and White Setter is easy to train.